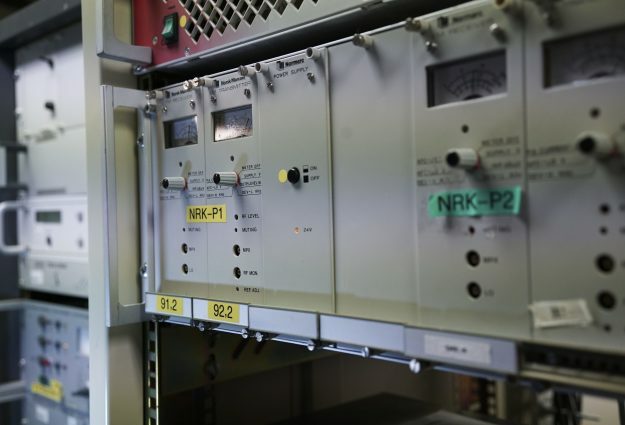 Only 14 percent of Norwegians listen to FM-radio. 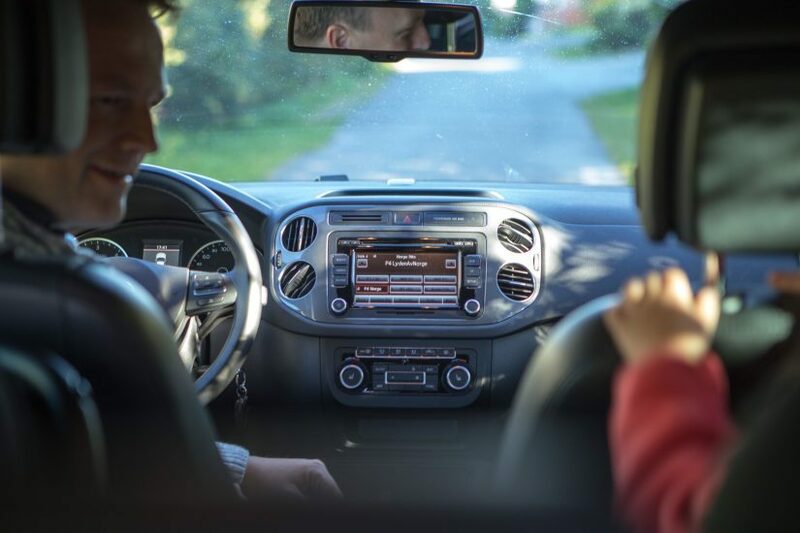 DAB is the most widely used platform for radio listening both in the home and in the car. As the last regional digital switchover 13.december approaches, the use of FM is at a very low level. 14 percent of radiolisteners listen to FM only, while 86 percent of the population listen digitally. DAB is by far the largest platform. 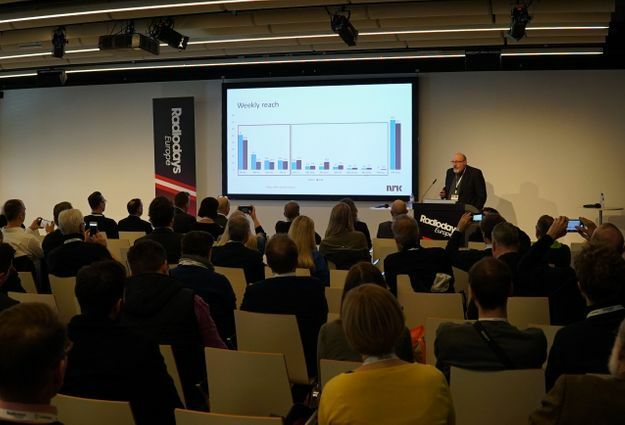 The figures are found in the Digital Radio Survey for weeks 47 – 48 (Kantar media), the survey is done while commercial national radio still broadcasted on FM in Eastern Norway. 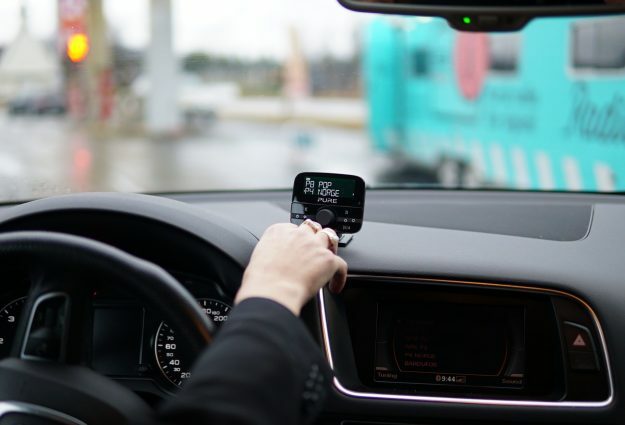 Since mid-September, a growth of 620,000 more DAB radios is registered in Norway, according to the survey. 150,000 of these are car radios or car adapters. The digital radio survey also shows that almost half of all cars now have a DAB radio. 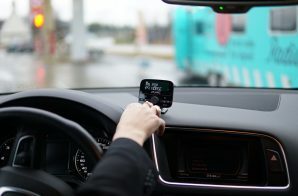 “We are pleased to see a growth in the number of cars with DAB,” says Ole Jørgen Torvmark, CEO of Digitalradio Norway. 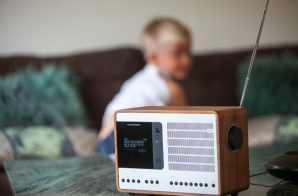 There are now almost 5.4 million DAB radios in Norway, and 85 percent of Norwegian households have one or more DAB radios. In Nordland, which was the first region to do the digital switchover, 91 percent of households have one or more DAB radios. 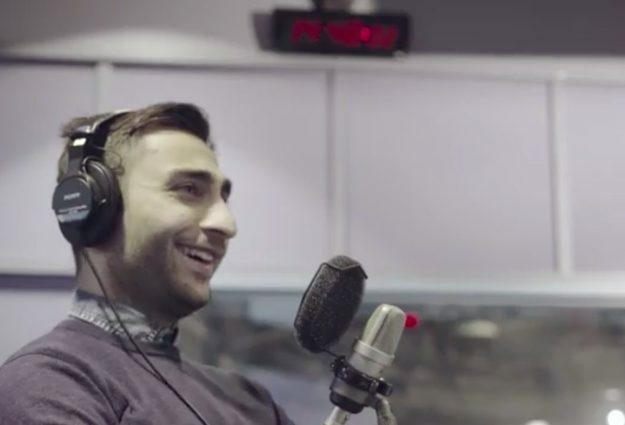 At home, most people listen digitally, and only 4 percent of the daily radio listeners use FM. 56 percent use DAB. 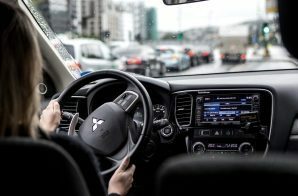 Amongst the daily radio listeners, almost twice as many people are using DAB in the car compared to the number of people using FM in the car.